Assuming that everyone knows what paracord is, today we’re going to talk about paracord knots and how to use them to make amazing and durable paracord projects. Learning about different types of paracord knots can be transformed into a hobby and you can even bring your friends into this. 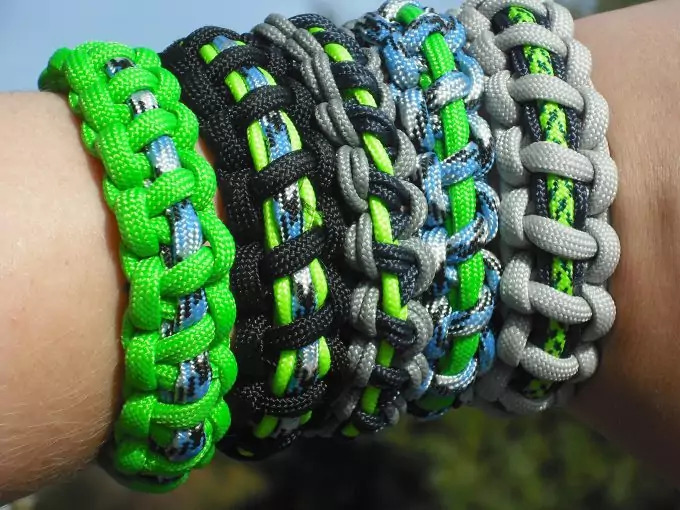 You can actually make a profit out of your hobby as many outdoor adventurers (and not just them) love to have as many paracord products as possible. There are an infinite number of projects you can start and it will be a fun and productive way of spending your free time. 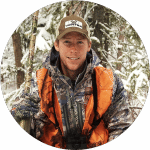 You get to learn a lot about survival equipment (many paracord projects are made to be used in the outdoor) and you also can make an extra buck. You can also check out our article on various paracord projects if you want to learn how to make cool emergency gear out of paracord. Because it’s resistant, cheap, and because it’s very useful when you need that extra piece of rope in the middle of nowhere. You didn’t know? Paracord projects are usually made to be easily unraveled. This way you gain a few extra feet of cord to fix something or tie something or make a trap. You never know when the need presents itself, so you’d better be prepared. 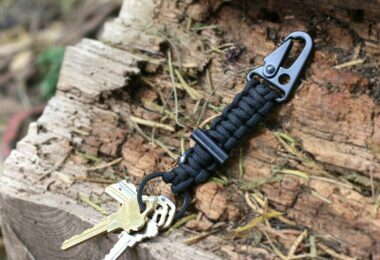 There are a few paracord projects that are very useful to outdoor men like bracelets, belts, pouches and knife handles. Still, in certain situations, paracord can be used as the piece of rope that will get you out of a ton of problems – we described everything in detail in our article on paracord and emergency uses. Of course there are many more things you can make using paracord and a certain weaving technique (we’re talking about the knots here). Paracord is a cheap and awesome multi-tool that you can use absolutely everywhere from your house to the top of the tallest mountain (click here for high-quality paracord). Many people skip the paracord in order to buy more expensive cords like bungee and ratchet straps. It’s true, they have their usage but they add extra weight to your backpack. Plus you can’t use them in the way you can use paracord. 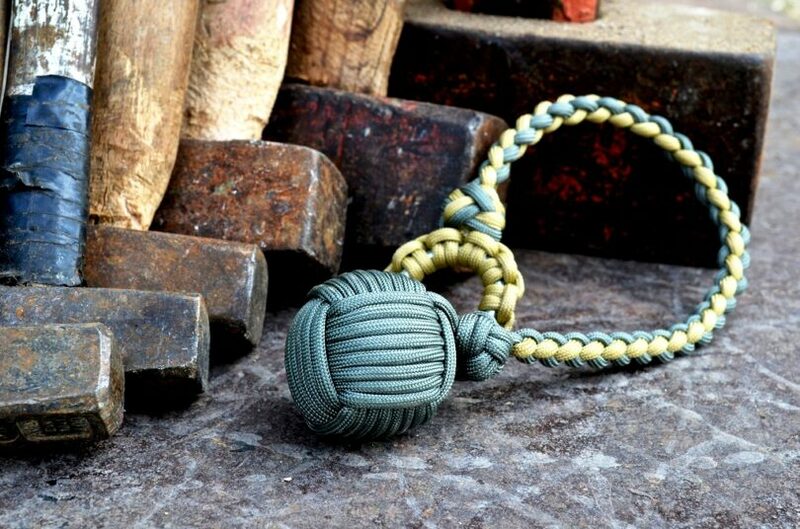 Paracord is so much more than friendship bracelets and nice lanyards. It is a versatile cord that can get you out of a lot of trouble and costs way less than other type of cordage on the market. Paracord knots are what give the cord power. A good knot means that it is easy and quick to tie and untie. The paracord must be easy to weave and even easier to unravel. If you’ve never dealt with knots and braiding before then you have no idea how many different types of knots and braiding styles are out there. We’re going to talk about a few techniques and paracord knots you can begin with but first, let’s see which the most common mistakes are when you first start weaving. The very first mistake you can make is not doing any proper research. Check out this amazing guide for beginners. 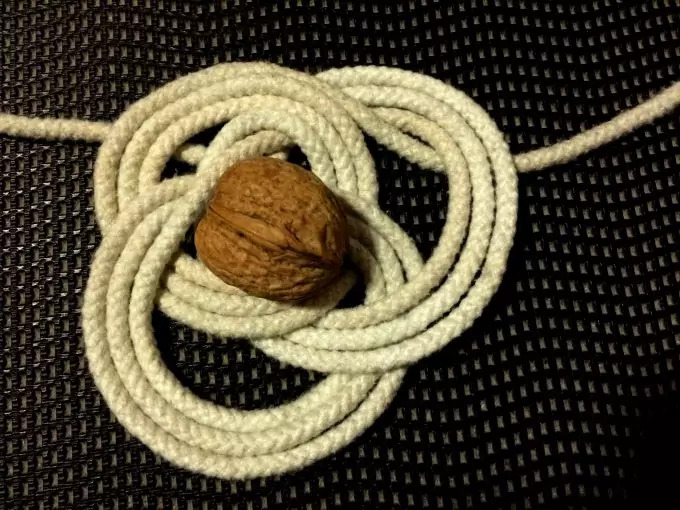 Ending with the wrong kind of knot. Every paracord project is usually ended with a knot to keep it in place. If you want to unravel the paracord you simply untie this knot. Most beginners end with the overhand knot, which is the most common type of knot and everyone knows how to do it. 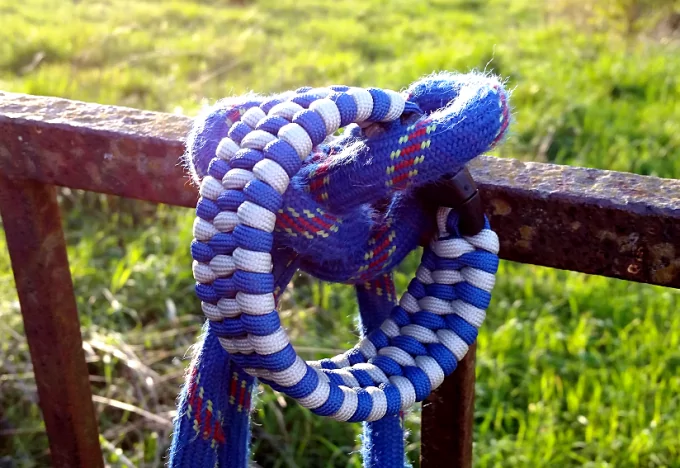 Sadly, this type of knot makes a paracord object look unprofessional. Also it’s not as secure as the lanyard knot which looks good and keeps everything in place. We’re going to talk about it in the following chapter of this article. So it’s OK to use the overhand knot at the very beginning but after a while you need to learn how to make more difficult knots to end the project. Melting the ends too much. In order to keep the paracord from unraveling after you cut it, you need to melt the ends. If you’re new to this you might use too much heat and set the paracord on fire. You’ll get used to melting the ends in a more elegant manner in time but for the first projects try to use a butane torch lighter and try to not set the paracord on fire. Not getting the necessary length right. It’s hard to approximate the correct length of paracord when you’re a beginner. You’re going to have either too much or too little. Either way it is going to be frustrating. When you don’t have enough to finish your project it’s really going to make you want kick someone in the face but in time, you’ll learn to approximate more accurately. Melting two ends together the wrong way. When you want to get creative and make a multi-color project you must learn how to make the fusion between colors just right. When you melt the two pieces together you have to press the melting place with your fingers. Otherwise the nylon hardens and you’ll end up with a rough part that will hurt your skin every time it touches it. You buy paracord in small amounts. If you are serious about paracord then stock up. It is way cheaper to buy paracord at bulk prices and the advantage is that when the creativity hits you, the paracord is already there. You don’t learn how to make paracord knots. You start directly with paracord projects without thinking to take it one step at a time. Paracord knots are the first step and once you know how to make them you can get to the following step. Now that we’ve talked about common mistakes, let’s see what type of paracord knots we can learn to make. There are tutorials all over the internet that show you how to make paracord knots.The secret to becoming a true paracordist by watching tutorials, is to actually learn the technique. After you’ve learned with the tutorial, try to make the knots by yourself. Only when you can make them without help you can say you’ve learned how to make them. To make sure you understand the technique we found a video tutorial on how to make the Cobra knot. The tutorial is actually about how to make a paracord bracelet using the Cobra knot but you can fast forward it to the minute 5.30 to see how to actually make the knot. Of course, if you want to make the bracelet, you can read more about it in our piece on how to make a paracord bracelet. As we talked about the overhand knot and the lanyard knot in the beginning of this article it is only fair to show you how to do them. The overhand knot is indeed very simple and anyone can do it. The technique is simple: you make a loop and you pass the strings’ end through that loop. It’s called the overhand knot because you usually make the loop using two fingers or your entire hand. The next step is to take each end and bring them around, counterclockwise and put them through de diamond shape in the middle. At this point you can start tightening up your knot. 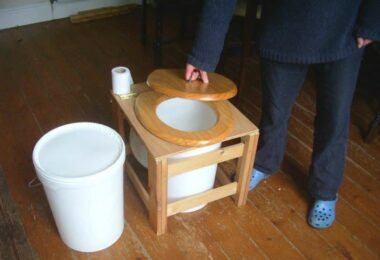 You can arrange it with your fingers so it doesn’t look messy and out of shape. We also have a how to make a lanyard knot tutorial to make sure the technique is easy to understand and follow. This is one of the paracord knots that a beginner might have some problems with, but with a little bit of practice you will definitely learn how to do it. This knot is also called a stopper knot because it’s used to wrap up paracord projects like bracelets or bars. This type of weaving is a bit more intricate but the end result is really cool especially when you use two different colors. The snake knot makes this pattern look like the scales of a snake wrapped around your wrist. So besides the survival purposes, this knot is also very decorative. If you’re using two different colors (recommended if you want the result to look cool) melt them together and bend the resulting piece of paracord by the melting point. If you’re using only one string simply bend it in half. Make the original loop, the one you will use to connect the two ends of your paracord bracelet together. Tie the loop tight with a knot. Now, after you have the first loop, you want to loosen the base knot a little bit and take the opposite string and pass it through. Tight the knot again. Turn the entire thing over and you can see that there is one end with two loops and one with just one loop. Loosen the knot on the side with just one loop and pull through the opposite string. Turn the bracelet over and continue weaving in the same manner. In order to better observe the technique, here is a video tutorial on how to make the snake knot. 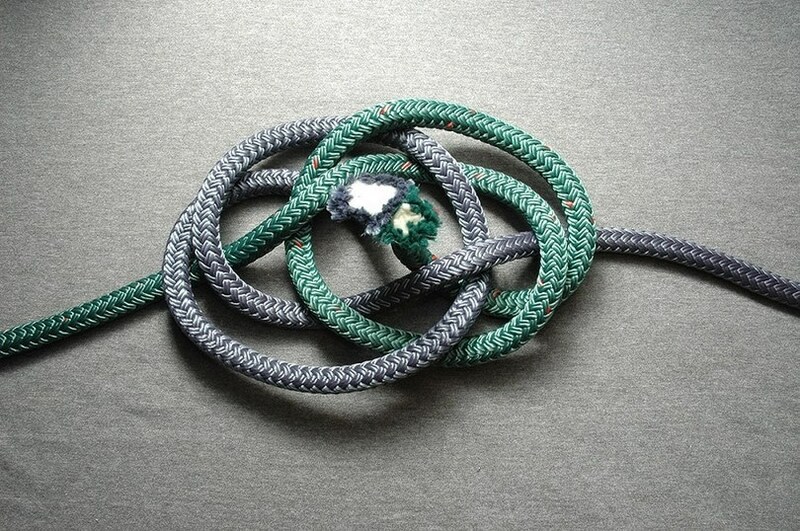 The basic concept of this knot is pulling the ends through a loop what exactly is shown in this tutorial above. You might expect this to be an amazing knot. We’re talking about a King Cobra here, not about the old simple and ordinary Cobra. Well, sorry to disappoint you, it’s still the old and simple Cobra knot. The only difference is in the final result. The weaving is the same but in order to obtain a King Cobra weaving pattern you simply take your old Cobra project and weave another one on top of it. If you use different colors, your final project will look much better than the one you’ve stated with. Here is a video tutorial on how to make a King Cobra bracelet starting with a Cobra one. We included this knot in the list to make sure you are not confused by the fact that they are so similar. They are actually the same only you can include more paracord in a King Cobra project. This type of weaving allows you to include more paracord in one project. The paracord knots used to make it are very similar to braiding using four strings. If you want your project to look good it is recommended to use two different colors. So, in order to make this cute pattern, you’ll need two separate strings of paracord, each of them bent in half. Of course that we also found a tutorial on how to make a trilobite bar out of paracord so you can see how this decorative knot is made. 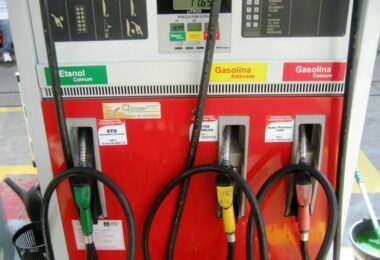 And in this tutorial above in the text, there are step by step explanations and tips from professionals. First, we have to say that once you start doing this project, you are entering the big league of outdoor gear projects made of paracord. If you want to continue, you should check out this guide. Everything else you’d need in case of a normal paracord project. As we said before, this knot can be used for decorative purposes as your key chain or for self defense purposes. When you use it for self defense it is recommended to use a heavier, bigger ball so you can hit the attacker with a lot of power and to be able to inflict a lot of pain. 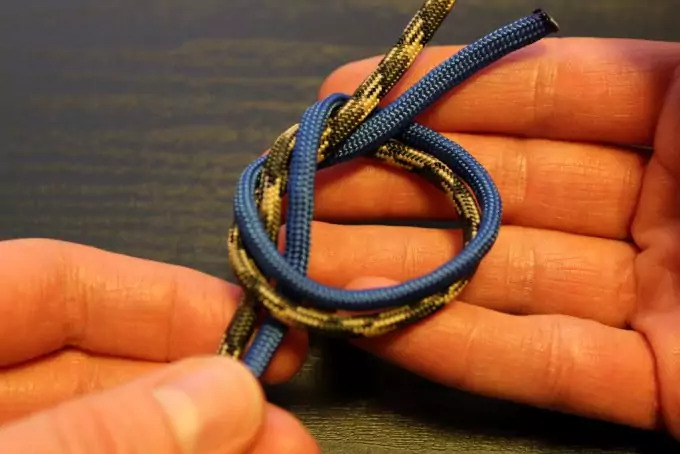 Because the technique is quite complicated and it needs some serious paracording skills, you should check out our tutorial on how to do a monkey fist knot using paracord. You can also see the explanations in the video below. The paracord knots we talked about in this article are just a few out of the multitude out there. If you want to do more elaborate paracord projects feel free to look for more and include them in your collection. Learning paracord knots is a very fun and useful activity for both your brain and your muscles. 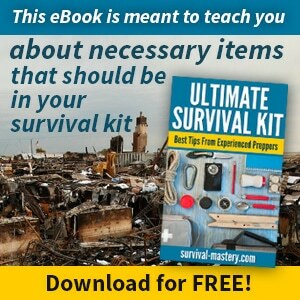 You get to learn a lot about survival items and you’ll develop new and important skills. Also you can include your friends in this rewarding and cool activity. We recommend starting with something as simple as a paracord bracelet with a Cobra knot weave. It might be a bit frustrating in the beginning but there is nothing more rewarding than to see your first project finalized. When you finally manage to master the technique, you’ll forget all about frustration and clumsiness. We actually challenge you to start today your first paracord project!